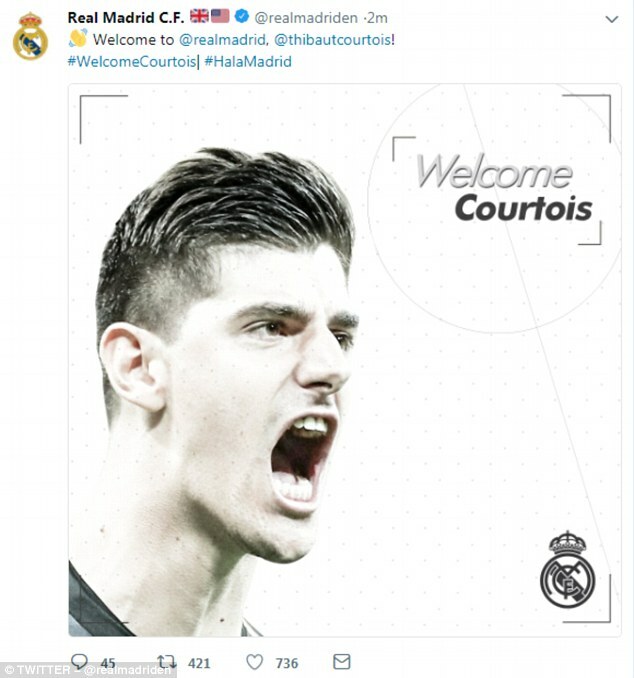 Real Madrid have confirmed the signing of Thibaut Courtois from Chelsea for £35million on a six-year deal. The goalkeeper will complete his medical on Thursday morning and be presented at the Santiago Bernabeu stadium at 12pm BST, before attending a press conference. Mateo Kovacic will move in the other direction on a season-long loan once Courtois’ deal has been finalised. 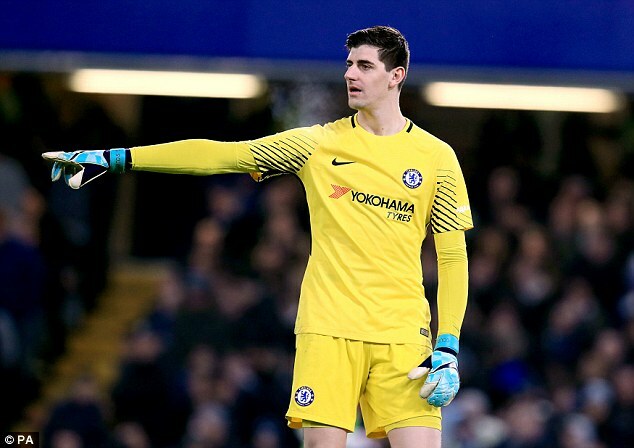 A statement from Chelsea read: ‘Chelsea and Real Madrid have tonight agreed terms for the permanent transfer of Thibaut Courtois subject to the agreement of personal terms and passing a medical. The Belgiuan shot-stopper had been agitating for a move away from Stamford Bridge all summer. He had gone AWOL from Chelsea, refusing to return to pre-season training in a desperate bid to force a move to the Spanish captial. Chelsea have since opened disciplinary proceedings against the 26-year-old and are set to fine him two-weeks wages worth around £200,000. 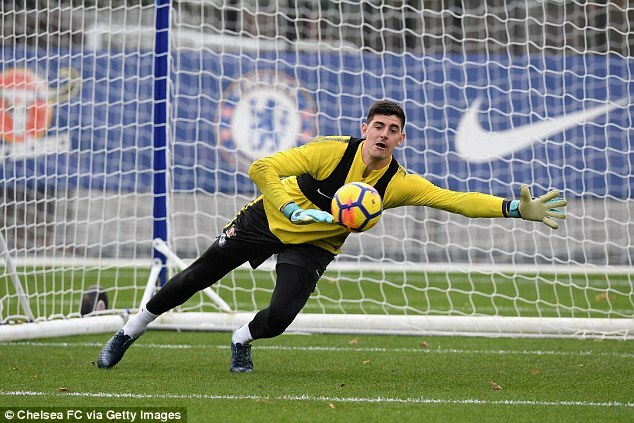 The move comes after Chelsea moved quick in bringing in a replacement after agreeing to pay Athletic Bilbao’s release clause for Kepa Arrizabalaga. The Blues will smash the world-record fee for a keeper, set only this summer by Liverpool for Alisson, by paying £72million for the Spain international. Chelsea deposited the fee in full to lawyers in Spain on Wednesday morning, paving the way for Kepa’s arrival.